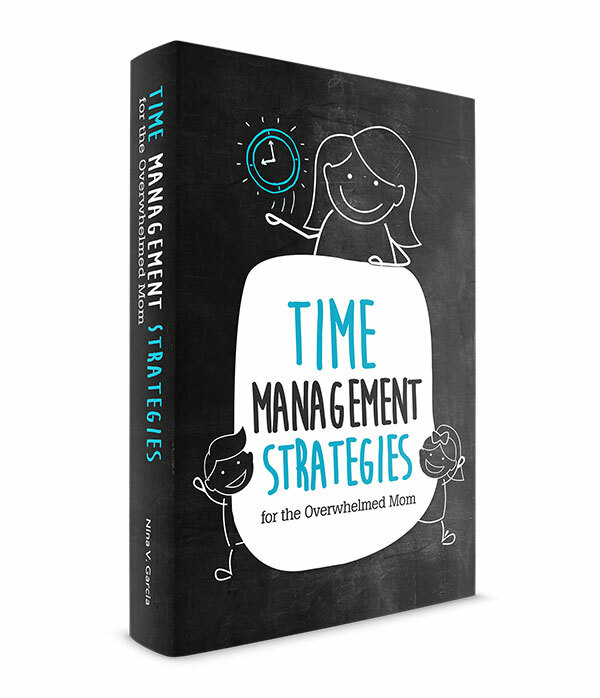 Looking for thoughtful conversation starters for kids? Learn more about your family through these 31 question prompts and simple topics. “Daddy’s home!” the kids yelled when they heard the jingle of keys at the doorknob. I was equally elated to see my husband not just home, but just in time for dinner to start. Over the years, we’ve eaten most of our meals together as often as we can. Dinners are a bit trickier, with work and his LA traffic-laden commute, so it’s always a treat when we get to spend a weeknight dinner together. Why? These moments provide a chance to start conversations with the kids, the ones that can get buried in the hustle of the day. It’s the moments that get lost as we scramble out of the house or settle in after school or work. Besides dinner, I find other ways to spend time with one another. From daily breakfast to drives in the van and even waiting in line at the grocery store, I’ve found opportunities to get conversations started with the kids. Why the focus on conversation starters for kids? Don’t kids already talk so much as it is? For the most part, I’ve allowed conversations to flow as they naturally do. Kids are keen on sharing what happened during the day or how they feel, often on their own. But sometimes I’ve found that a little prodding is needed. This is especially true when they seem bored, if one child is taking over the conversation, or if I simply want to learn more about them. The best way to reinforce these benefits is through simple conversation starters for kids. 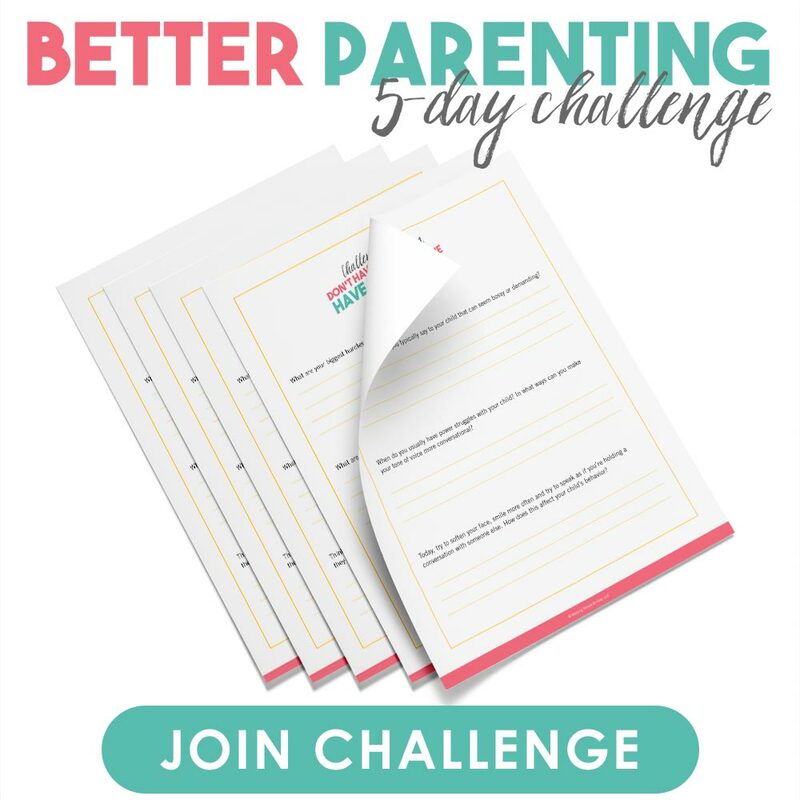 These prompts will get the conversation going and reveal so much about you and your family. They’re fun, insightful, and a fantastic way to get kids to open up. How were you kind to someone today? What’s one good thing you’re really good at? Who’s the nicest person you know? Which family member do you love seeing the most? What are you looking forward to this [season/month/week]? How would you change the world when you grow up? What could our family do that would make the world better? If you could only keep one toy, which toy would it be? Pretend you could be the teacher: what rules would you have in the classroom? If we spent time alone just you and me, what would you want to do (or where would you want to go)? Let’s say you could be any age, what age would you be? How does a good friend act? How do you cheer yourself up when you feel bad? What’s your favorite thing about [a family member]? What do you like best about school [or camp, swim class, etc]? What’s your favorite room in our home? The best way to keep the conversation going after your child responds? Ask why and how. Have them explain why they love Halloween, or how they’re going to enforce rules as a teacher. And remember, there isn’t a “right” answer, no matter how whimsical theirs might be. It’s perfectly fine for your child to say she would love to be a unicorn or fly to the clouds to cheer herself up. Above all, apply these questions to learn, grow, and bond with your child—whether over nightly dinners or even waiting in line at the grocery store. 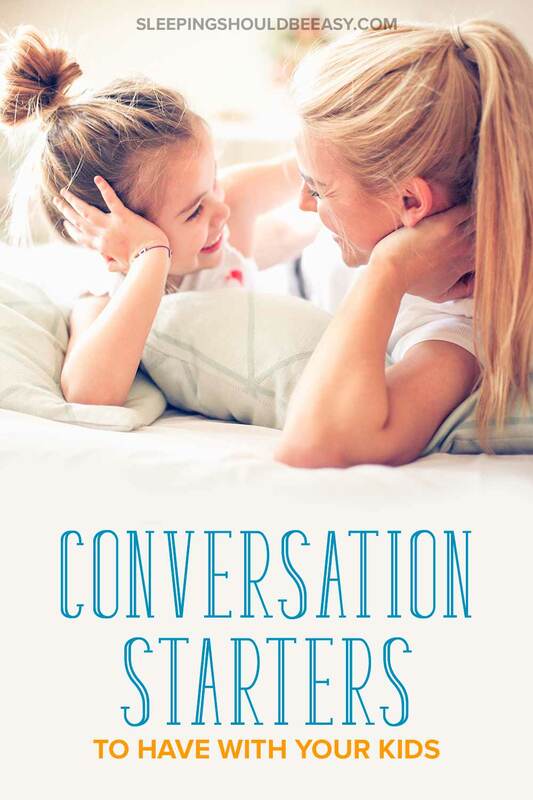 Tell me in the comments: What are some of your favorite conversation starters for kids?